If you are planning on heading on an exciting, long-term trip abroad or if you are going to be moving to another country for a short period of time, you may be wondering what you should do with your vehicle in the meantime. Obviously, shipping your vehicle overseas might not be a very cost-effective option, particularly if you aren’t going to be staying in one place for very long. However, you may not want to sell your vehicle in the meantime, since you probably want to ensure that it’s there when you return and need it. The perfect solution can be to choose long-term auto storage at a storage company. With long-term auto storage, you will know that your vehicle is safe and sound while you are away. It will be kept in a secure area, so you do not have to worry about it being stolen. You can also avoid it being vandalized or broken into. Additionally, you will not have to worry about paying for long-term parking, nor will you have to leave it outside in your neighborhood, where your HOA might have complaints about it while it’s not being used. Instead, it will be kept in a dedicated place that is designed specifically for this type of purpose. As you can see, if you are planning on traveling overseas and own a vehicle that you would like to keep safe in the meantime, you have options. 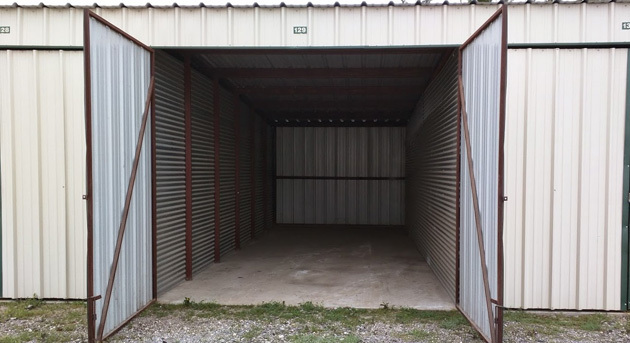 If you contact us at Party Barn Boat & RV Storage, we can tell you more about the options that we offer here. The kids are running around in their floaties, your better-half has done some shopping and an epic summer-route has been prepared. Now, you just need to take care of flushing your water tanks to make sure everyone will get safe water before you hit the road. Don’t worry, it’s a quick job. Just follow these 3 simple steps to flush out your RVs water System and disinfect your tanks. Flush your Water Tank. Pull out your clean water house and connect one end to your fresh water intake connection on your RV and the other to a garden tap. Jump inside your rig and turn on all the faucets, come back out and open up your grey tank, turn on your water source and let the system flush with water until the water runs clean. Give it a whiff. If it still smells of antifreeze, keep flushing. If you want to remove any residual taste or odor of antifreeze, flush once, add a box of baking soda to a full tank of water, let it sit, then come back a few hours later and flush again. Of course, make sure the grey tank is connected to a sewer line or a bucket to catch the grey tank water. Disenfect. Follow the same process from step number 1 with your holding tank. Just turn the pump on and flush it with fresh water until it runs clean. Then, remove any remaining bacteria or mold by disinfecting the system. Simply, fill the tank with water and add one cup of liquid bleach for each 30 gallons of water. Let the bleach and water mix sit in the tank for no more than two hours (any longer and your seals could be damaged! ), then flush it with clean water again. Keep your water clean and tasty. Every time you fill your water tanks, add a tablespoon of bleach or one of the many available water purification solutions or tablets into your water system. 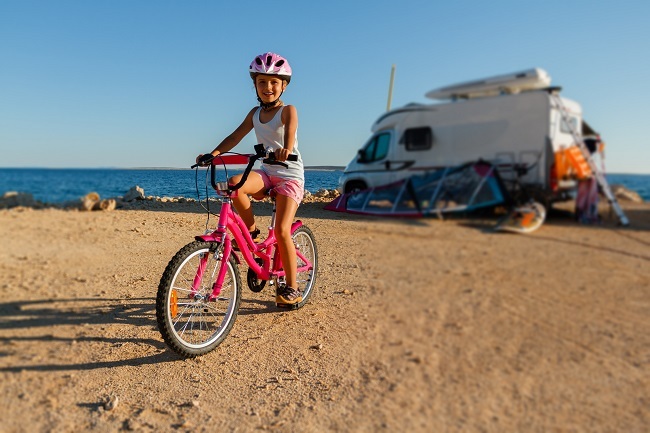 Remember: RV water sits in a hot, dark place and can quickly become undrinkable. If you have any doubts, don’t drink the water! Repeat these steps. We’re here to help! If you have any questions about your RV or boat storage, please contact us.